New indoor sprays for homes will replace older formulas that have lost their effectiveness. Spraying the walls and eaves of houses with insecticide is a long-used strategy for killing malaria-bearing mosquitoes. But with long exposure, mosquito populations become resistant to the sprays they most frequently encounter. When the sprays weaken against the mosquitoes, spraying drops off in communities, giving malaria the chance to surge. Indoor residual spraying has decreased about 40 percent over the last few years because the older products no longer work and the newer ones are too expensive. IVCC’s project is working to lower the price of the only next-generation insecticide on the market, and to bring more such sprays to the market. Up to 50 million people could be protected from malaria over four years, across 16 African countries, project partners estimate. In 2016, IVCC and partners successfully completed an annual spraying season in four countries using the new insecticide. New countries were identified for spraying during 2017, increasing the number of spraying programmes from four to twelve. Completed procurement of 1.65 million bottles of Actellic 300CS, the new insecticide for resistance management, for six countries: Benin, Ethiopia, Ghana, Kenya, Tanzania/Zanzibar and Uganda. Has reversed the declining trend of the IRS market volume in Africa for the first time since 2013. Provided technical support for new IRS products to enter the market, which increased market competition. One of these – the new IRS product SumiShield by Sumitomo – was approved by WHO in October 2017. 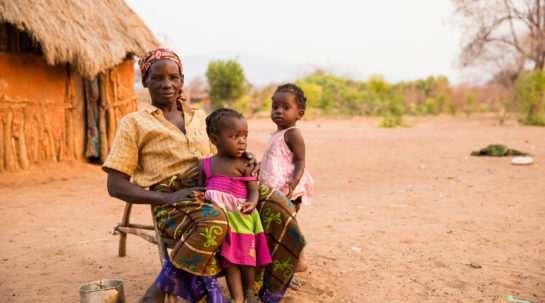 This project is likely to exceed the 2017 procurement target of 2.7 million bottles of Actellic, protecting an estimated 52 million people from malaria, already double the end-of-project target of 26.1 million people protected. The project is creating a more sustainable market for new indoor insecticide sprays. 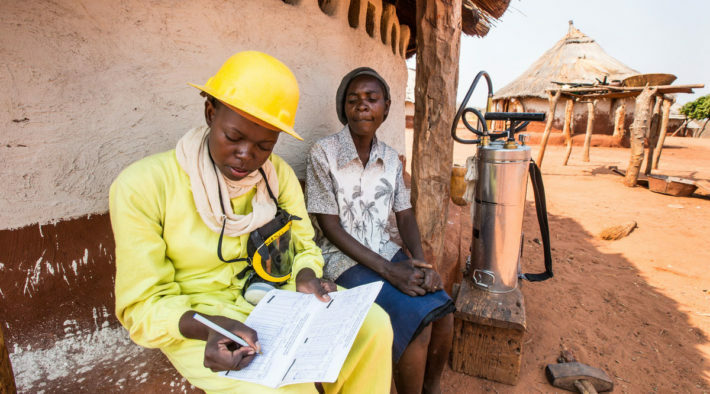 Its longer-term goal is to widely reestablish indoor spraying as a malaria-control measure, and to vary new spray formulas so that mosquito populations will be unable to grow resistant to them. 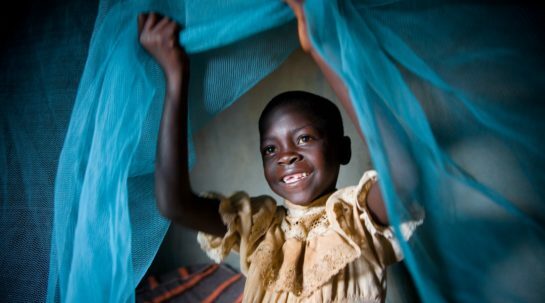 The strategy is designed to prevent malaria, and to save lives and treatment costs.